Roland Quandt of WinFuture has gleaned from European retailers that there will be a black color and there will be a white color. There will also be a color labeled "iris," something presumably in the cooler purple range. In fact, 9to5Google affirmed the sentiment, writing that one of its sources explicitly mentioned "purple" potentially being the third color. The pricing component of this story lines up with what we've heard previously: the 3a is supposed to have a Qualcomm Snapdragon 670, 4GB of RAM, and a roughly 5.6-inch 1080p display while the 3a XL should be getting a Snapdragon 710, 4GB of RAM, and a display span of about 6 inches. Both are definitely a step down from the standard Pixel 3 and, therefore, shouldn't command anywhere near its $799 base price. 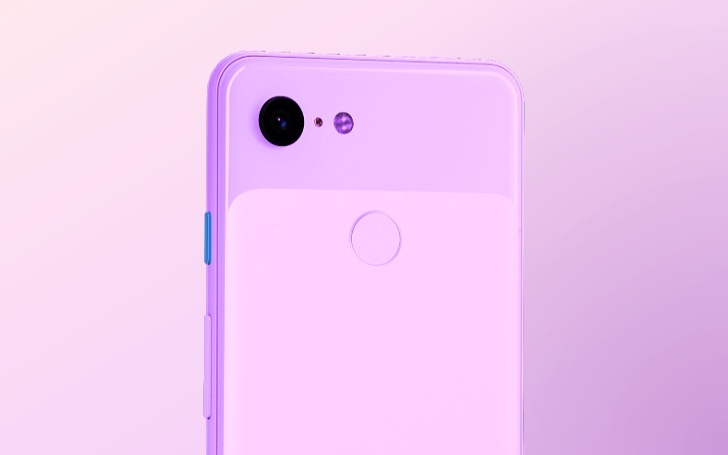 Quandt reports that the retailers he's seen were listing the 64GB Pixel 3a at 450 euros, roughly $505 at the moment. We're not convinced it's a solid figure, but it's the only one that's been chipped in after months of rumors. Said rumors have brought up the potential of 32GB units coming to market, but Quandt does not believe Europe will see that option. We still expect a Pixel 3a debut — along with a possible US carrier exclusive for Verizon — this spring.